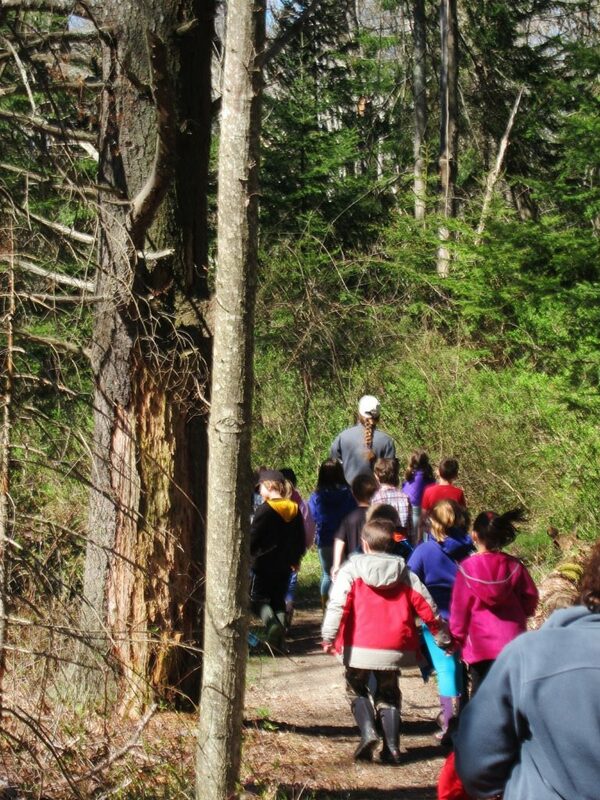 Children and caregivers will spend an hour exploring the natural wonders of the Maine woods in spring. Join CELT volunteer, Lisa Gent on a gentle hike through Robinson Woods where we will explore the habitat around us while we search for birds, reptiles and amphibians, mammals and plant life. Lots of hands on explorations and games included! Please dress in comfortable clothes and bring a water bottle. Participants who register at least 48 hours in advance of the program will receive notification of changes or cancellation.